What is a ‘EU tweetup’? With less than 100 days to go before the European elections (and still no clarity on Brexit! ), let’s meet up and share the latest news on the Spitzenkandidaten, which MEPs hope to stay and who will leave as well as what the final EP is going to look like. Are anti-EU parties on course to win one-third of seats, as reported by Politico this week, or should we be more optimistic? And what about female representation? Can we dream of parity in the European Parliament, amongst the Commissioners and for the top EU jobs? But let’s also think about what can we, as generally social media savvy, pro EU folks, can do to get the message out that #thistimeImvoting. and that our contacts, friends and family should too. No need to confirm or pre-register, simply follow the #EUTweetup hashtag for updates and feel free to invite your friends and colleages! *ideally you will have at least heard of Twitter! 700,000 people march through central London demanding a second referendum on the final Brexit deal: the second most attended protest of the 21st century in the United Kingdom! We hit 1 million followers on Twitter! It’s something that matters to us because we love what we do. We do it because this is a Europe that listens and acts. So, let’s gather over a drink and chat about tweetups of the past, tweetups of the present and tweetups yet to come! The nights are drawing in. Brussels is going into that intense what-can-we-push-through-the-EP-before-the-elections phase. And Brexit is still going nowhere. And – most important of all – one of the veterans of EU politics blogging and Twitter, Andreas – aka @kosmopolit – is back in Brussels for a visit and for a Tweetup. @jonworth will be putting in an appearance too, once he has been to celebrate the unity of his soon to be adopted country 🇩🇪. 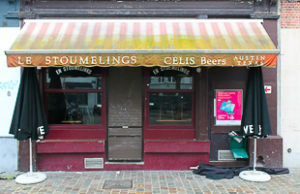 LOCATION: Stoemelings, Place de Londres – table reserved from 1800! For those of you who have never been to an EU Tweetup before it’s pretty simple. 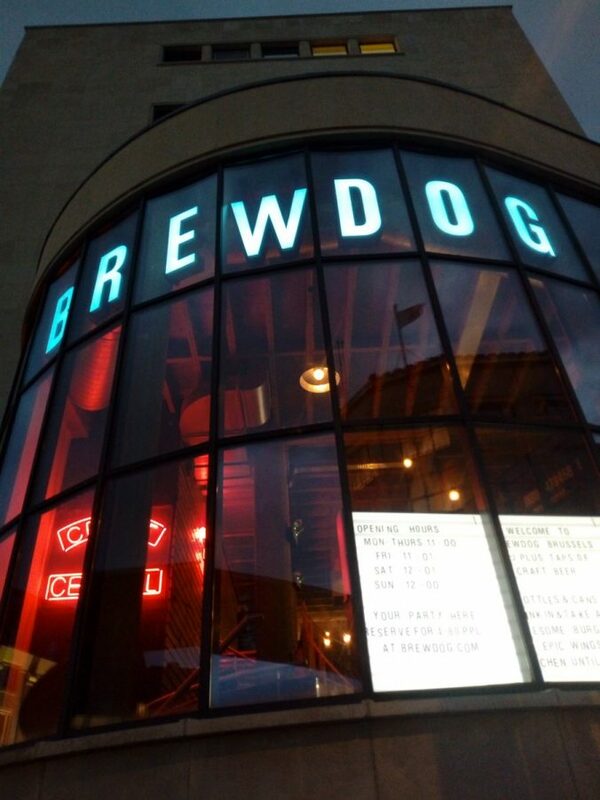 No agenda, no need to sign up, just come along and chat and have a beer with the folks you’ve otherwise previously encountered on Twitter. We’ve been doing it for some years now and it has become a bit of a Brussels tradition. We can assure you these folks are friendlier in real life than they are online. And no, we still do not know who Berlaymonster is. Short notice EU tweetup in Brussels! 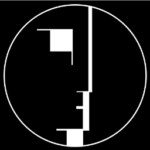 This evening Thursday 30 August there will be a small tweetup in Brussels, for those who are already back from their summer holidays, but who aren’t quite ready for la rentrée. Start of the new academic year by catching up with the EU twitter geeks and getting in some early networking! Who knows, you might even get to hear the latest gossip on what to expect from Juncker’s State of the Union address or even who is likely to be the next European Commission President. We’ll be meeting from 18.30 at the Wild Geese pub and restaurant on Avenue Livingstone. We are living in extraordinary times: no matter who wins the World Cup this weekend, the winner will be European! That in itself is something worth celebrating. But there are bigger issues at hand. Together with our friends from VoteBrussels & 1bru1Vote we’re preparing for a REVOLUTION! *In 1830, non-Belgian exiles fought in Parc Royale for Belgian independence and got to vote in the 1st National Congress that passed Europe’s most liberal constitution. In 1893, Belgians marched on Parc Duden to demand universal suffrage, but that took a while in Belgium for women, for young people and for EU citizens. 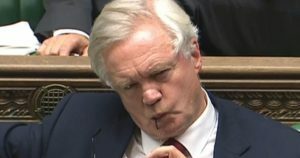 The European elections are coming (sang to the coca cola theme tune..) and before that we have the big BUDGET post 2020 announcement. Join us >on Thursday 26 April for the EUtweetup to debate what should get more money in the future, how the EU should be preparing for #EP2019 and much more. You can also meet your Twitter buddies in real life. Two forthcoming tweetups in Belgium! On Monday 5th March there will be a small tweetup in Bruges, where EU Twitter nerds meet @jonworth‘s students who have been learning about online communications. Travel costs to/from Brussels are covered, and we still have a few places available – please just let us know if you would like to come along using the form here. 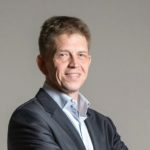 On Wednesday 7th March in Brussels we’re happy that Michiel Van Hulten (@mvanhulten – well known in the Brussels Bubble Twitter scene!) is welcoming Twitter nerds along to the launch party of his new business venture, BOLDT. All you have to do is register here for free (there’s a pre-event about Brexit too, featuring some excellent Tweeters like @fabianzuleeg and @allierenison), and then come along to WXYZ Bar at aLoft (map) from 1730 onwards – nearest Metro Schuman. 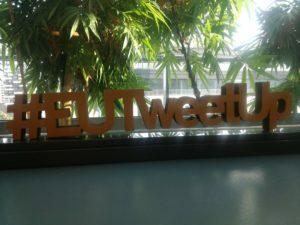 Thanks to everyone who attended at EU Tweetup in 2017! It was a pretty momentous year tweeting about the EU, especially with regard to Brexit, and some of the connections forged through EU Tweetups ended up turning into work connections too. We’re not resting on our laurels for 2018 though. We’re happy to be able to announce three tweetup dates for early 2018. (this one works a little differently – travel costs are covered for a group of 5 people from Brussels who take the same train to Bruges – after work on 5th March – register you interest for this tweetup here). 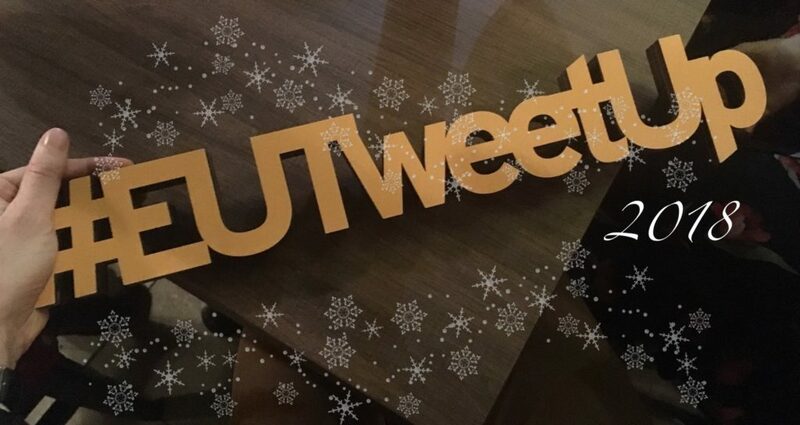 Happy Christmas from your EU tweetup team and see you in 2018! Those of you in Brussels (and indeed on Twitter!) 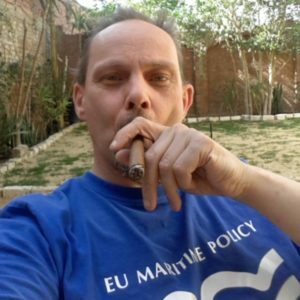 for a while will remember a detemined curmudgeon of a journalist named Andy Carling (@quarsan) who used to write for New Europe before returning to the UK a couple of years ago, just when the rest of us were thinking of fleeing the island! Anyway, Andy is back in Brussels for a few days at the start of November, so we are organising a tweetup in his honour. And yes, I know a Monday is a little bit odd, but no other day works… And yes, the (cigar) smoking ban does indeed apply at our venue. And for those of you who have never been to an EU Tweetup: the idea is pretty simple. There’s no agenda, it’s informal, and you meet folks for a beer who you otherwise only argue with on Twitter. We’ve been doing it for years and it works. Really. Don’t worry. He’s not actually coming to the Tweetup. 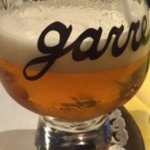 As Brexit negotiations drag interminably into their fourth round this week, and no sufficient progress in sight, come and have a beer instead with some of the most insightful EU nerds in Brussels. Meet the folks whose Twitter threads you’ve liked, whose knitting patterns you’ve appreciated, or whose awful puns have made you groan. Never miss a #EUtweetup again! E-mail notifications!